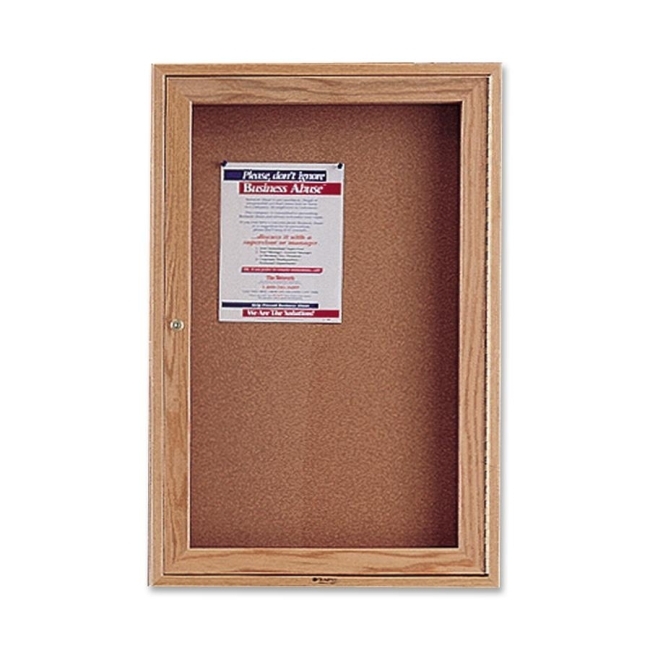 Protect notices, bulletins and messages behind locking, shatterproof doors. 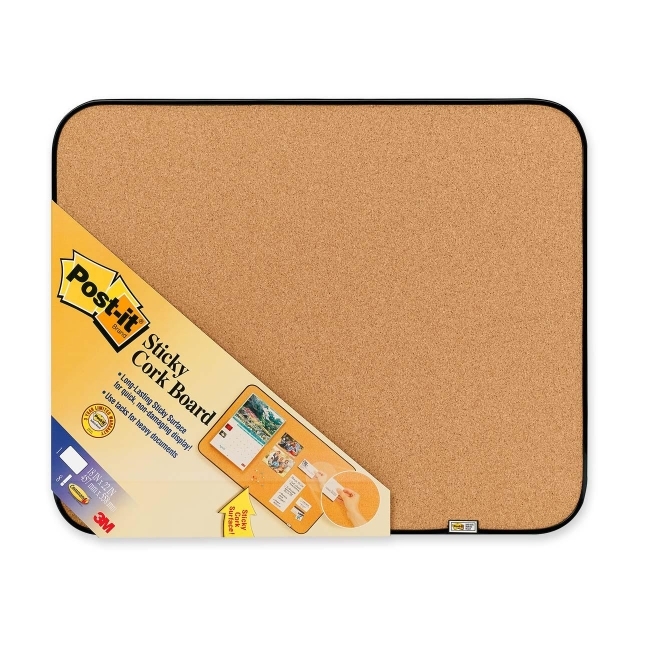 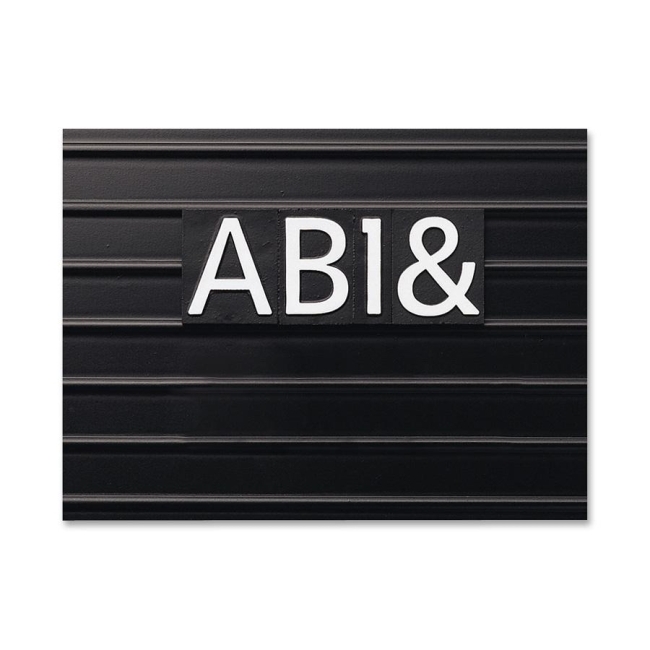 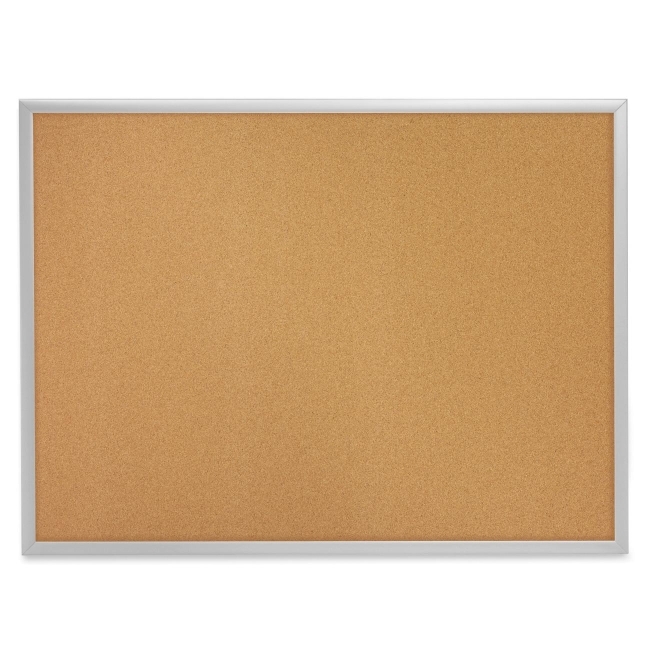 Indoor bulletin board with glass door offers a self-sealing natural cork that provides excellent resilient tacking surface to keep information intact. 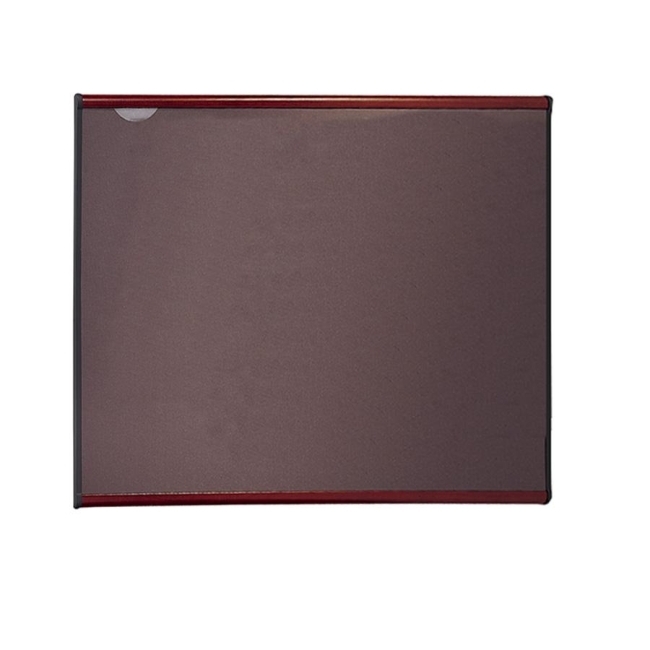 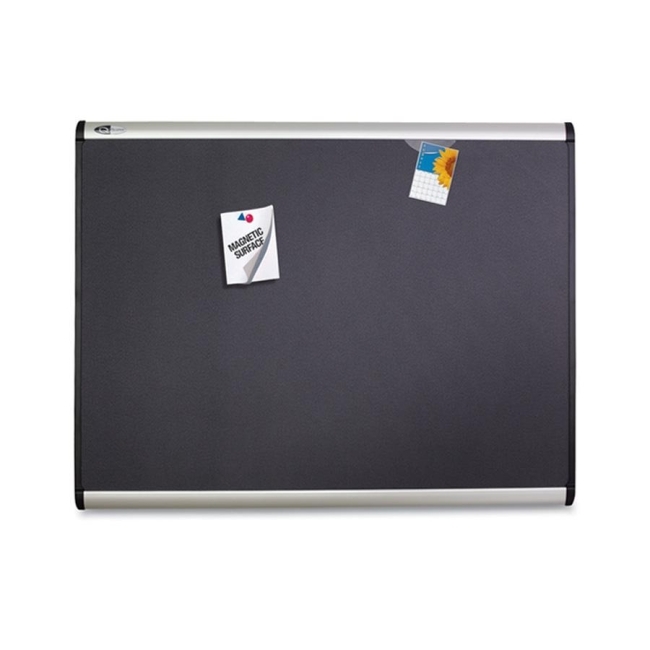 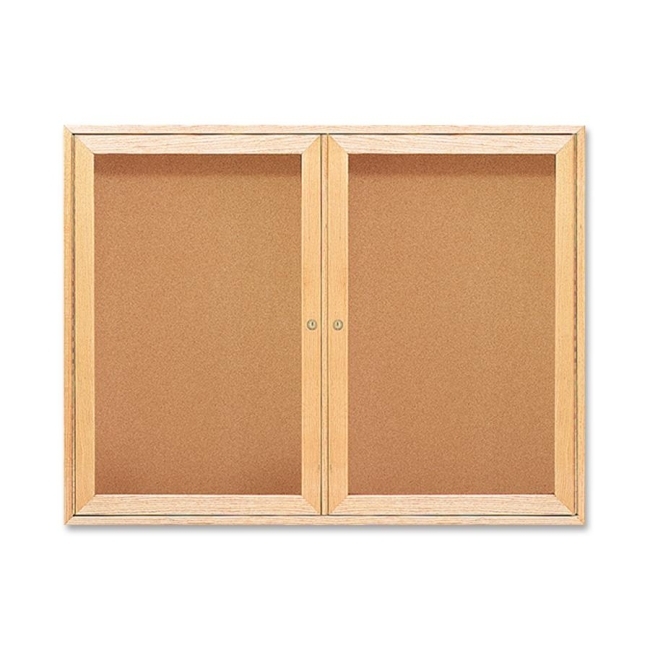 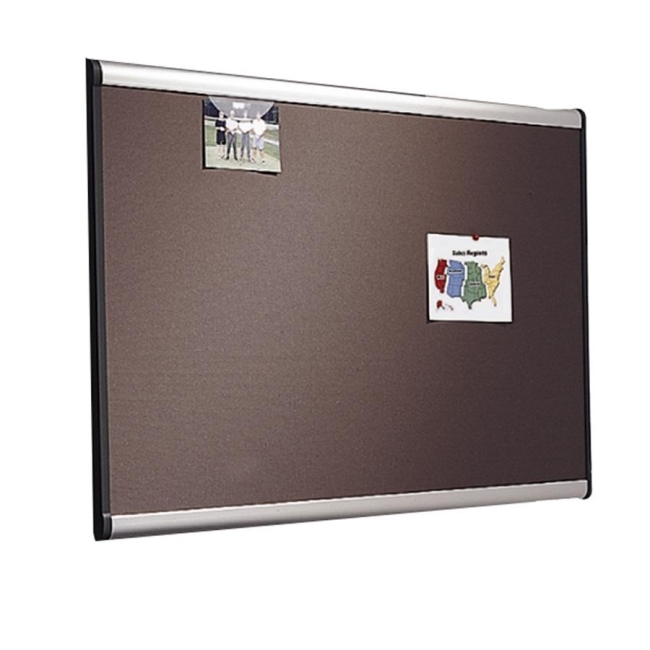 Bulletin board features solid oak frame and clear, acrylic doors with solid disc tumbler lock and key. 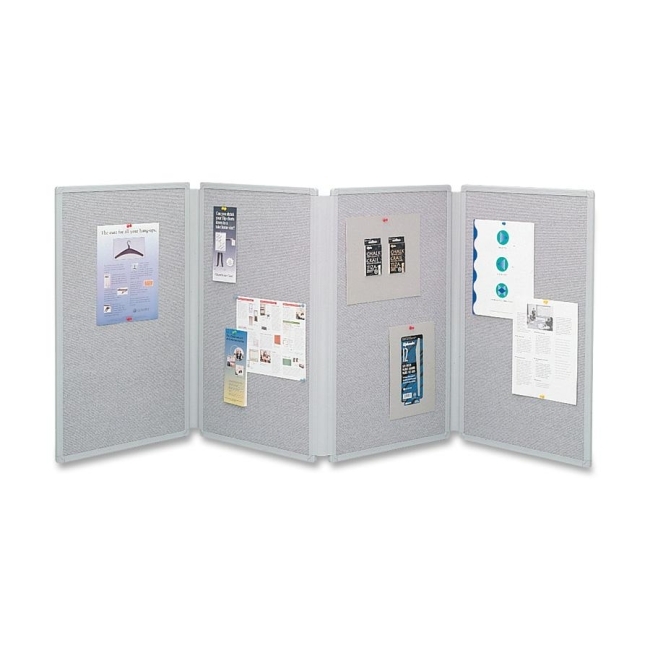 Hanging devices are factory-installed. 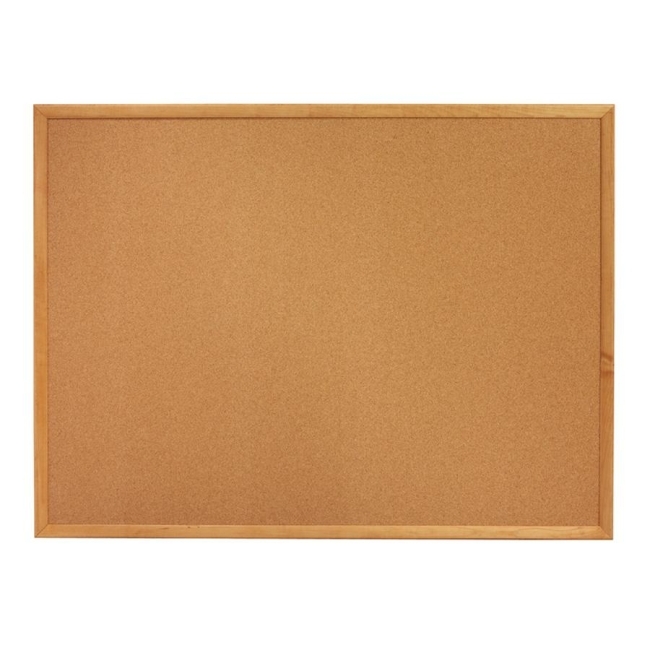 Specially designed security lock system secures board to wall.